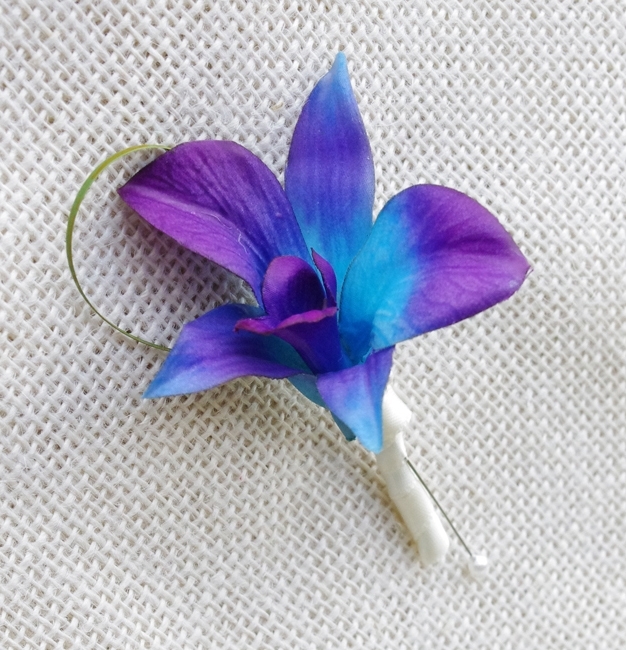 Perfect & Simple Orchid Boutonniere in YOUR Choice of Color and Greenery Filler Choice. 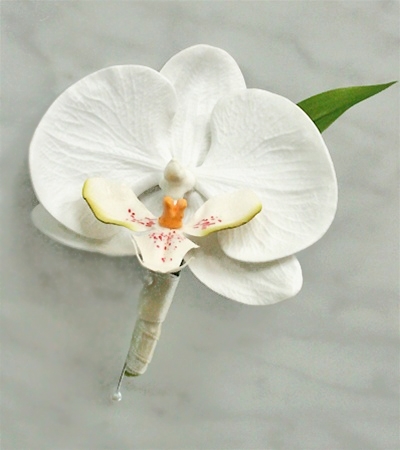 Delicate Boutonniere that compliments perfectly our Orchid Bouquets. Natural Touch Rose Bud & White Fillers Boutonniere: ANY COLOR! ANY COLOR: Natural Touch Tropical Plumeria & Greens Boutonniere Natural Touch Double Calla Lily with Fillers Boutonniere: ANY COLOR! Natural Touch Diamond Small Rose & Color Fillers Boutonniere: ANY COLOR! Natural Touch Calla Lily and Starfish Beach Boutonniere: ANY COLOR! 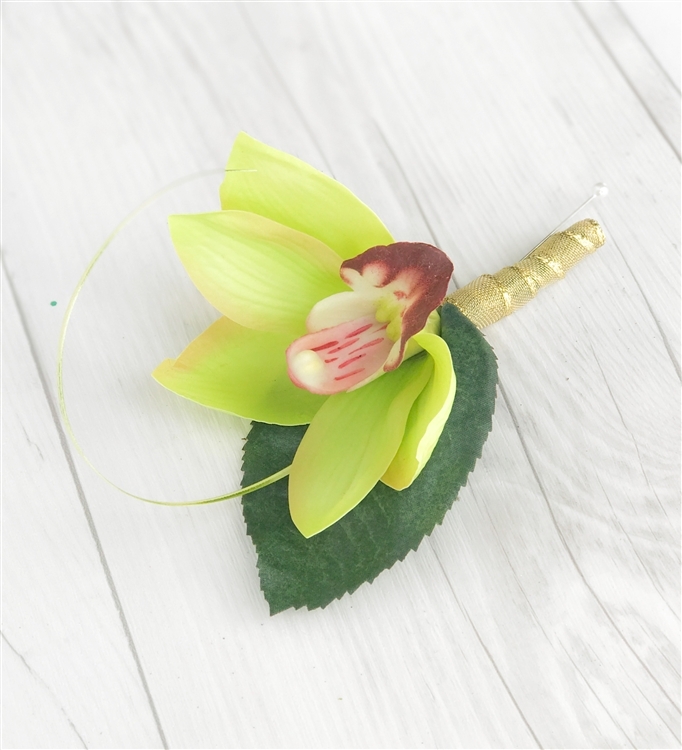 Orchid Natural Touch Tropical Simple Boutonniere: ANY COLOR Natural Touch Double Rose Bud Brooch Boutonniere: ANY COLOR! 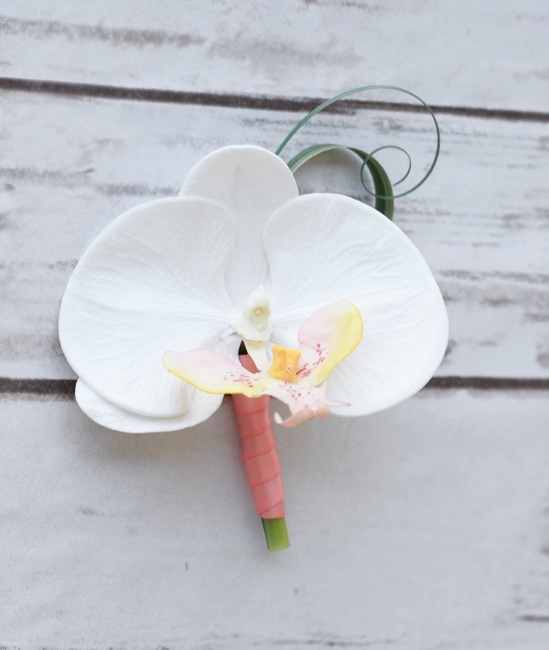 Natural Touch Calla Lily and Orchid Boutonniere: ANY COLOR!